If you would like a visit from the minister …..
… please let Elizabeth in the Gardner Office know and we will arrange a time to meet. 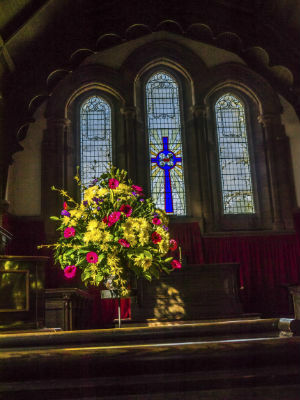 Flower Arrangers Names are required. 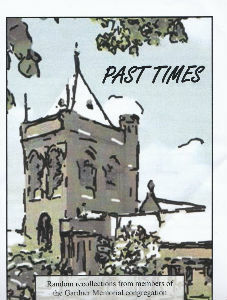 We would like to thank everyone who helped us with our booklet, PAST TIMES. We are grateful to the people who supplied the stories and the people who bought them.So far we have raised £334 which has been given to the Renewal Fund. This booklet has been produced to accompany other work being done to promote the heritage of our Church. We must also give a big "Thank You" to the City Press Printers who were a great help to us along the way. There are still copies available to buy from the Church Office.